With Valentine’s Day fast approaching, it’s time to start thinking of gifts for your loved one, or even for yourself! At Madison Avenue Couture we have curated the best and the most romantic luxury and ultra-luxury handbags, to make this Valentine’s Day your best one yet. This limited edition mini Rose Scheherazade Sellier Kelly 20cm is sure to get your darling’s heart racing. 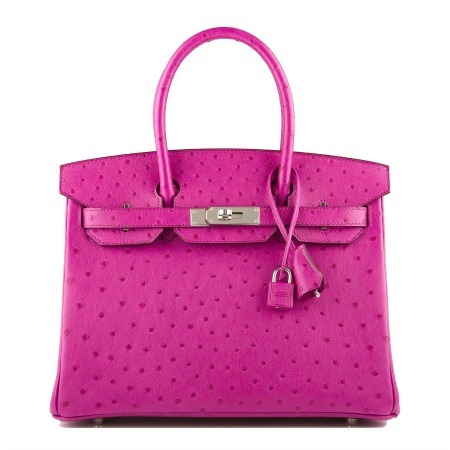 This dreamy hue is one of Hermes’ most beautiful pinks, and in shiny Mississippiensis alligator it is highly vibrant and saturated. The shoulder strap allows the mini Kelly to be worn cross body, giving this classic bag a modern and youthful look. 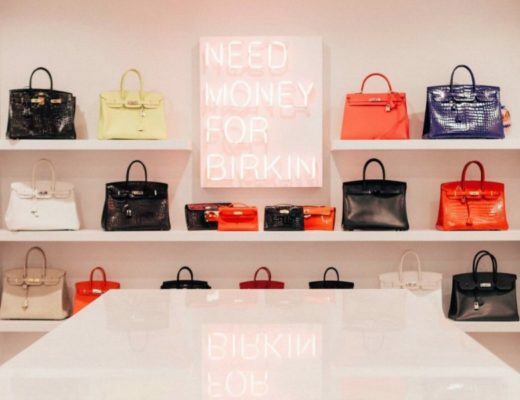 A special person needs a special handbag, and nothing is more special than a Special Order Birkin. This Horseshoe Stamp Birkin 30cm is crafted in sweet Rose Confetti Epsom with Blue Paradise interior and accents. A brushed gold hardware completes the look on this darling Birkin. Another Special Order beauty for that special person in your life could be this Horseshoe Stamp Birkin 30cm in 5P Pink and Rose Tyrien Empson leather. 5P is also known as Bubblegum or Barbie pink. 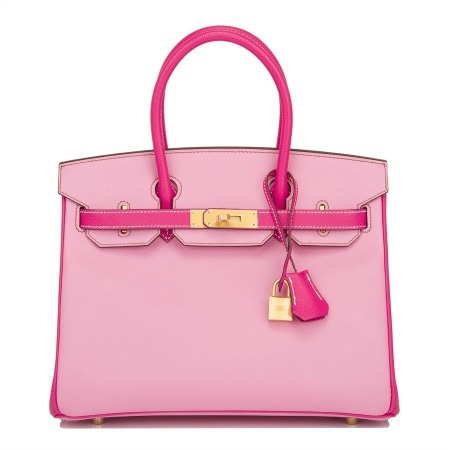 It’s very hard to find in Birkin bags, unless they’re Special Order Horseshoe, making this Birkin even more special. One of Hermes new colors of the Fall/Winter 2017-2018 season is Rose Pourpre, which is a beautiful and eye-catching bright pink. This Rose Pourpre Birkin 30cm with Palladium hardware is perfect for that hard-to-shop for person in your life, or even for yourself! Red is the color of love and passion, and this Valentine’s Day one can’t go without a red bag. 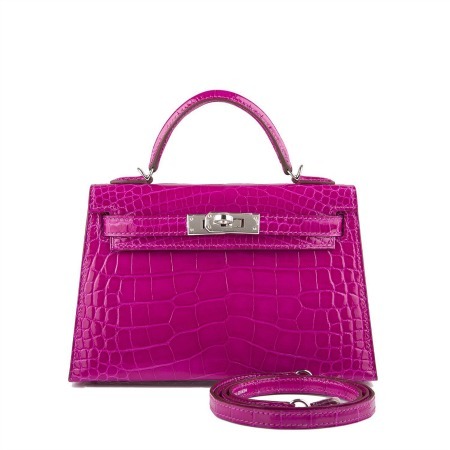 This rare Hermes Heritage Rouge Vif Tadelakt Kelly 32 with gold hardware can be both dressed up or dress down as needed, and will give any outfit an eye-catching pop of color. This pre-loved mint condition white Epsom Kelly 32cm is a sweet gift for any Hermès collector, or for the person who has it all Nobody can resist this rare Hermès bag. White Epsom bags are hard to find, and the fact that this is a Kelly Retourne bag vs. a Kelly Sellier (as it’s more common with this type of leather) makes this bag a unique Valentine’s Day gift. 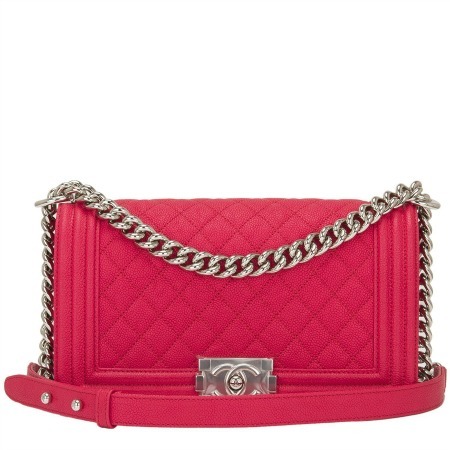 For that person who doesn’t want a Birkin or Kelly, another great alternative is of course, Chanel, beloved by all. This lovely Light Red Old Medium Boy Bag is a classic bag, named after Chanel’s love, Arthur “Boy” Capel, so the story behind this iconic bag makes for a great Valentine’s Day gift. No matter what you’re looking for, and whether you’re shopping for yourself or someone else, we’re sure you can find what you’re looking for at Madison Avenue Couture.